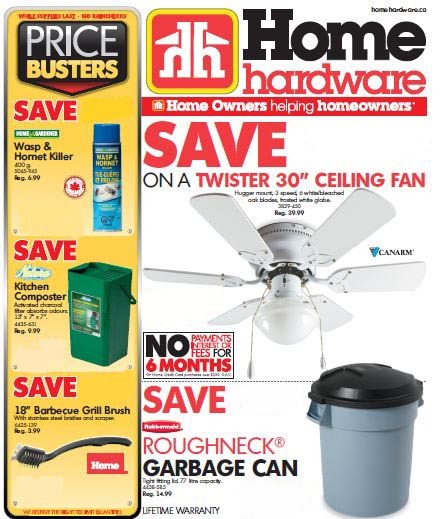 Home Hardware publishes a flyer, including a digital eflyer version, on a bi-monthly basis, which is packed with amazing savings. 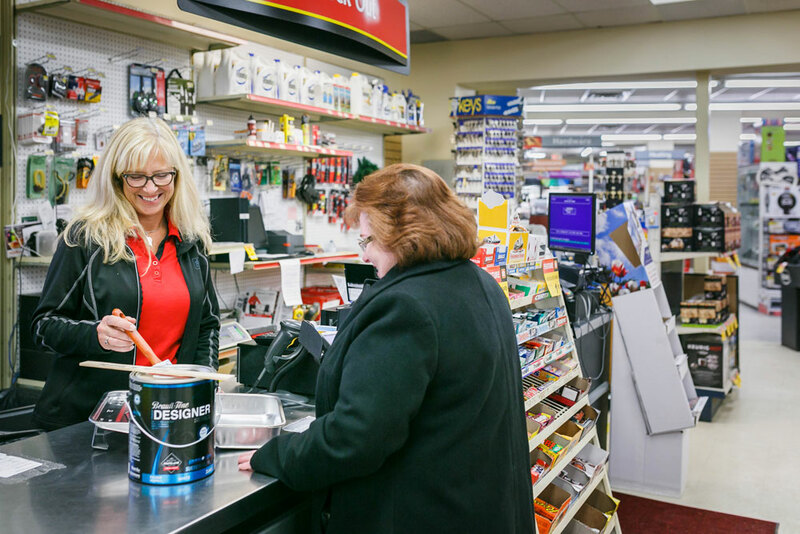 When you sign up for a Home Hardware account, with your permission, we email you an eflyer in a very timely manner so that you don't miss any of our sales. 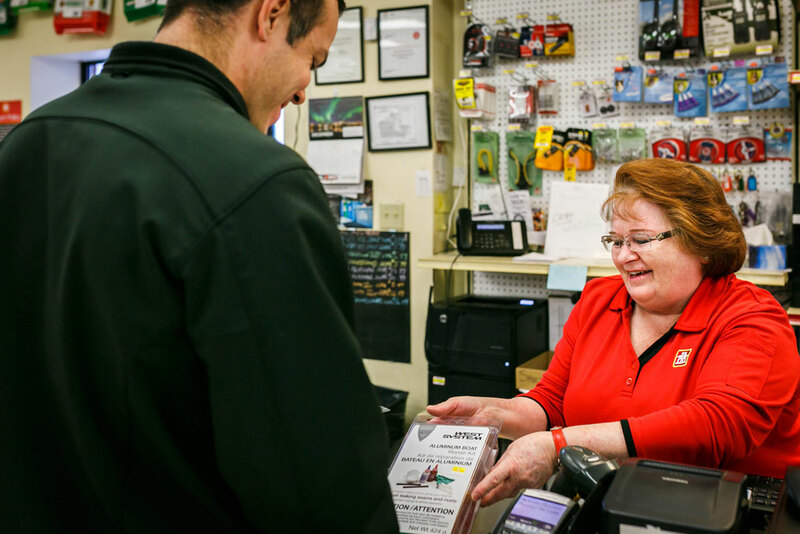 If you don't have a chance to read our eflyer online, you can always pick up the flyer in-store at our check out counter. 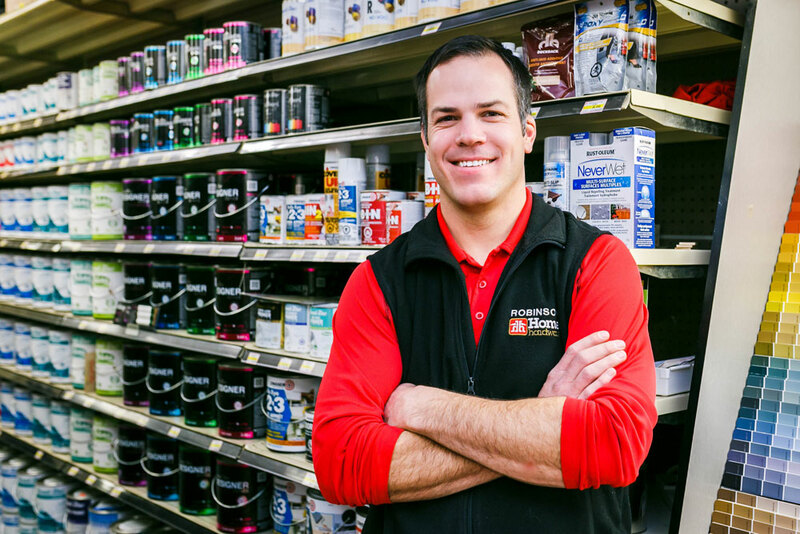 Simply follow the link and you'll be amazed at the savings that Robinson Home Hardware offers in our flyer on a twice monthly basis.